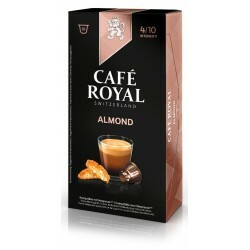 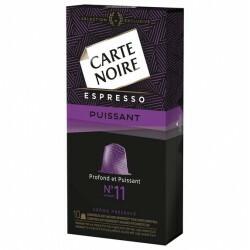 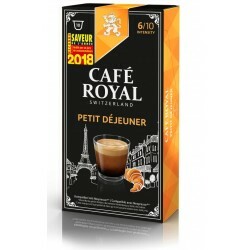 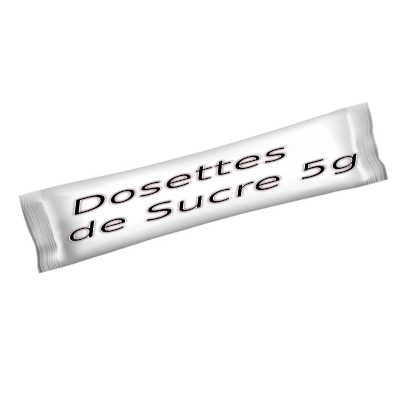 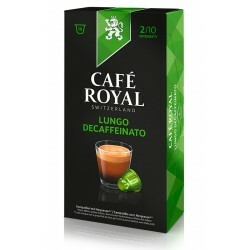 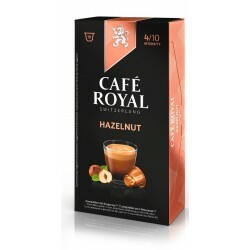 Café Royal Doppio Espresso coffee compatible Nespresso ®. 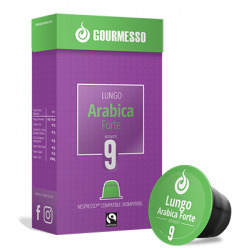 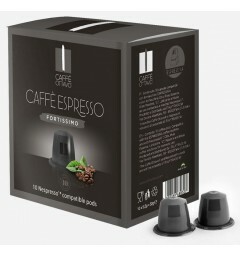 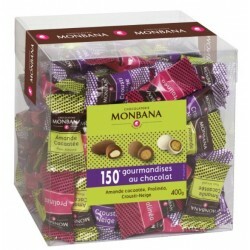 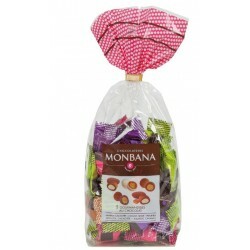 Doppio espresso coffee capsules compatible Nespresso ®. 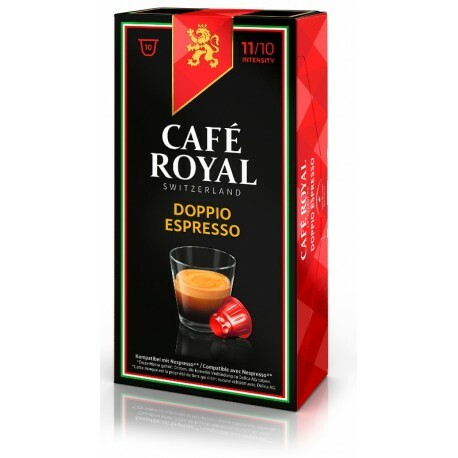 This capsule Doppio Espresso is a special edition of Café Royal, it is distinguished on the one hand with its creamy texture but also by the power of its aromas to finish with both woody and nutty notes. 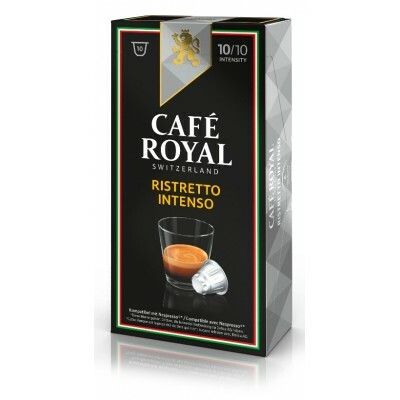 Café Royal announces an intensity is 11/10 !! Doppio Espresso is a 100% Arabica capsule of the Café Royal brand, compatible with Nespresso ® coffee makers, with an intensity of 11/10. 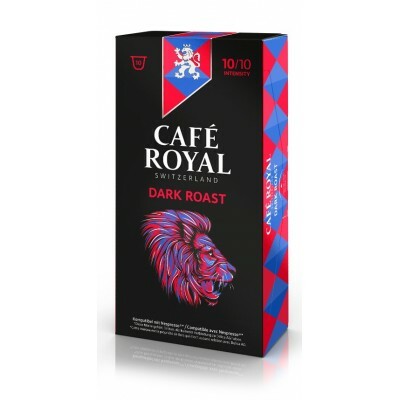 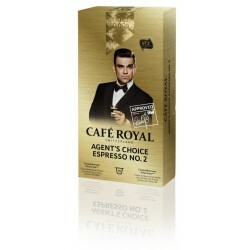 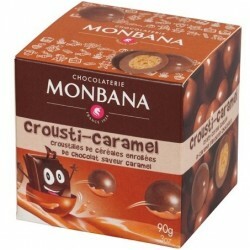 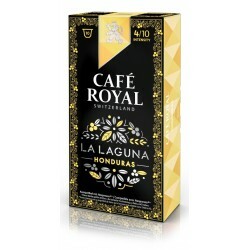 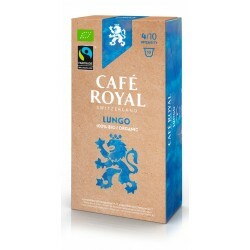 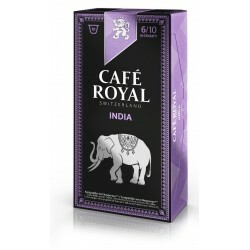 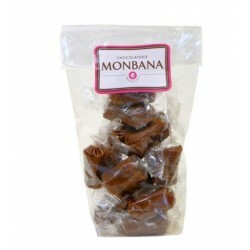 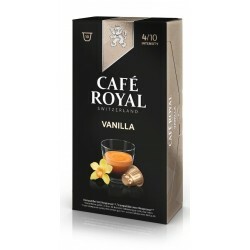 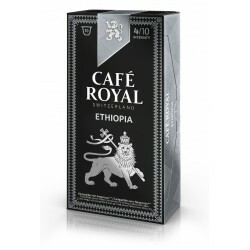 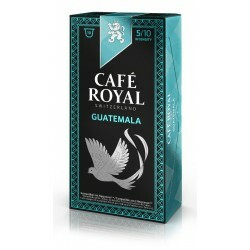 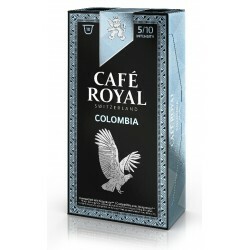 Doppio Espresso is classified in the Special Editions range of Café Royal. 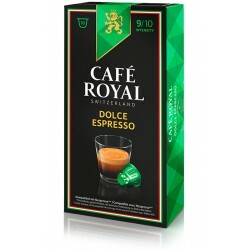 The recipe for this Doppio Espresso capsule is developed by Delica AG, a recognized Swiss coffee roaster and owner of the brand. The Nespresso ® Café Royal compatible capsules are the most sold in Switzerland and is certainly one of the best known brands in France with its muse who is none other than Robbie WILLIAMS, which you can see in many commercials.